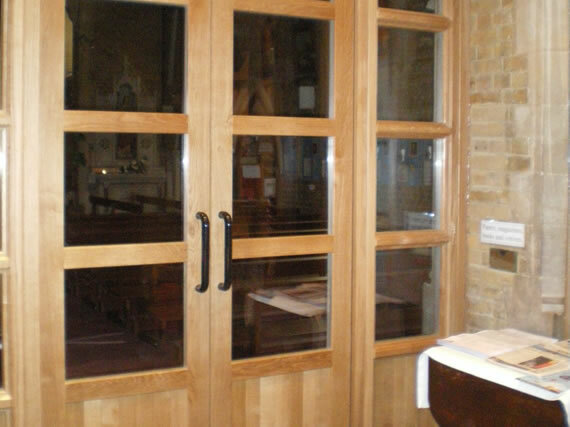 This project involved the remodelling of the front of the church and the creation of a new reconciliation room. This work was carried whilst the church remained fully operational which meant we had to work very closely and carefully around the church and their parishioners. 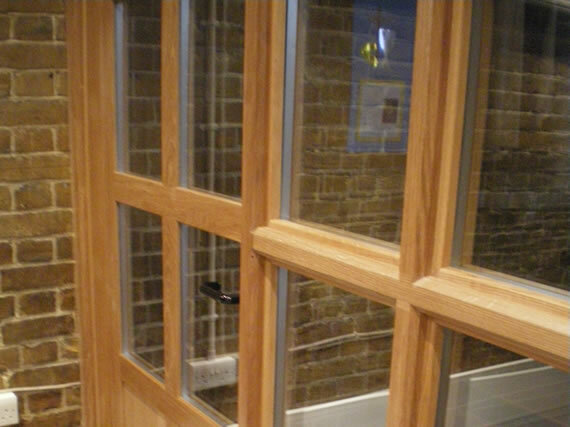 The works included the installation of various high quality joinery items such has screens, partitions, doors and a bespoke reconciliation desk.